Mazda has patented an intriguing retractable rear wing which rather than simply folding away into the decklid, instead nestles its way into an open space above the taillights. 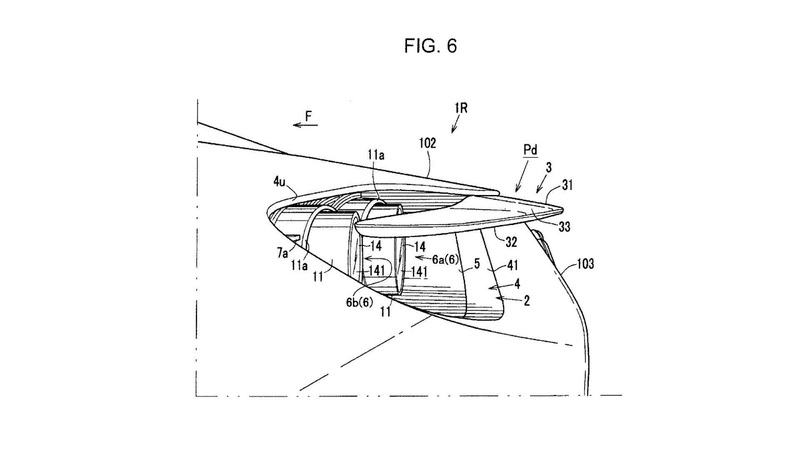 The patent, published by the US Patent & Trademark Office, depicts the rear wing installed onto a sports car with taillights inspired by the glorious RX-Vision Concept. 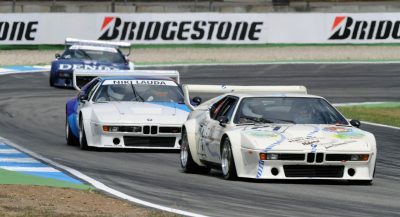 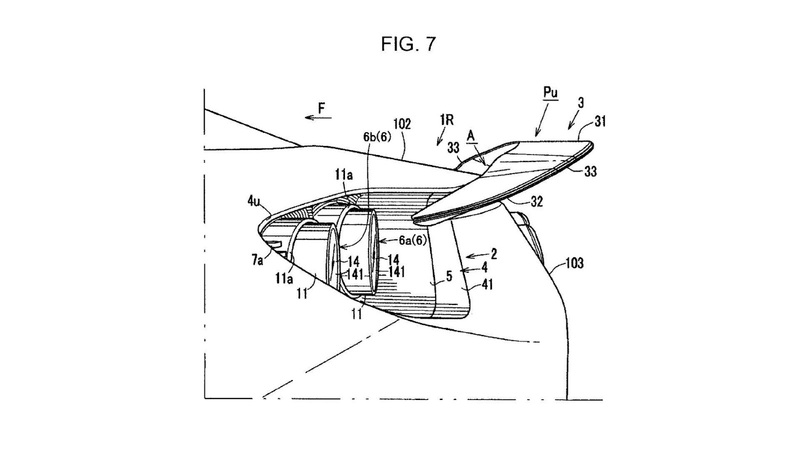 Typically, the foldable rear wings of sports cars sit between the taillights and therefore fail to stretch the entire width of the rear decklid. 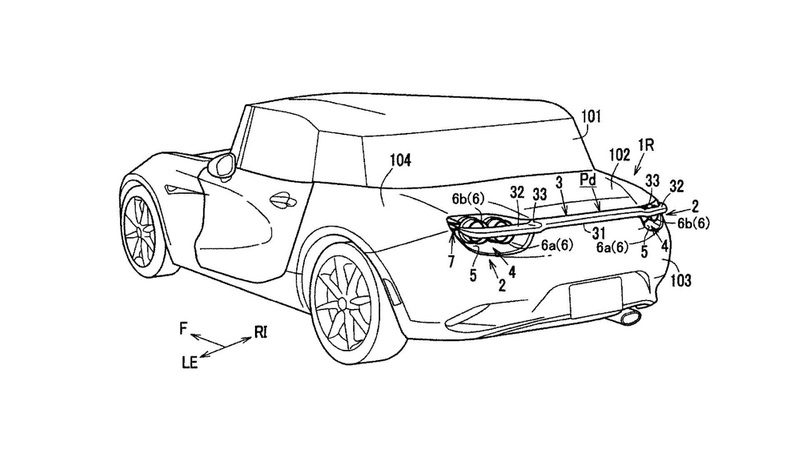 However, Mazda’s novel solution means the wing matches the width of the car’s rear and is almost impossible to notice when it’s not deployed. 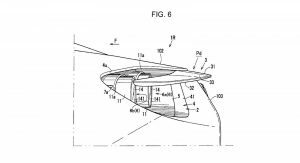 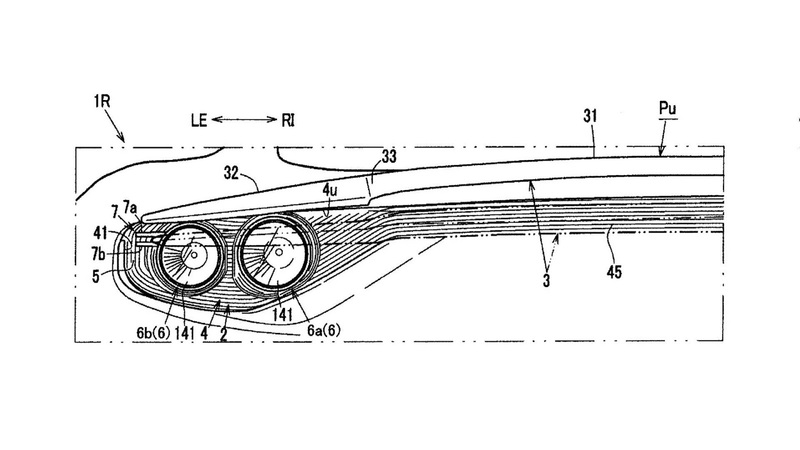 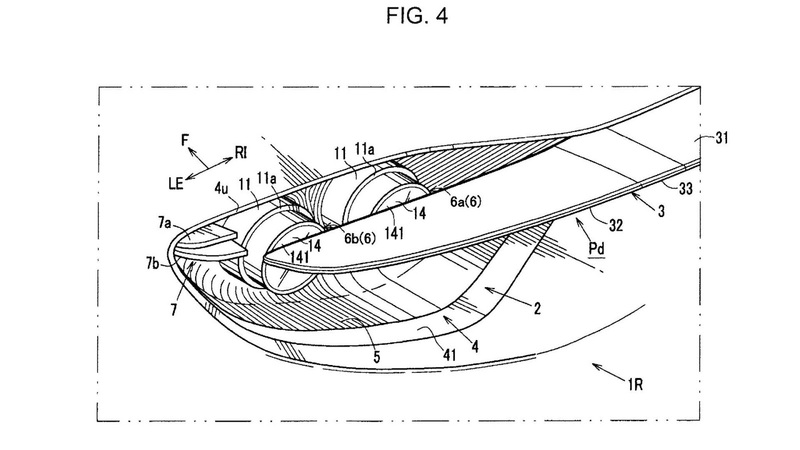 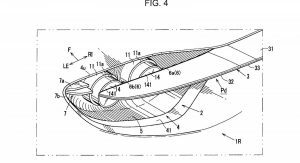 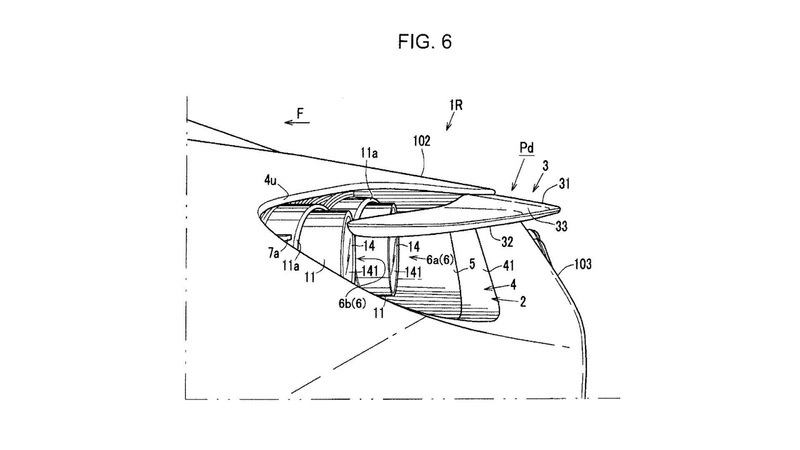 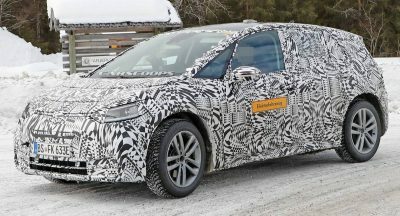 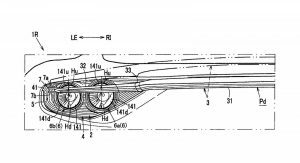 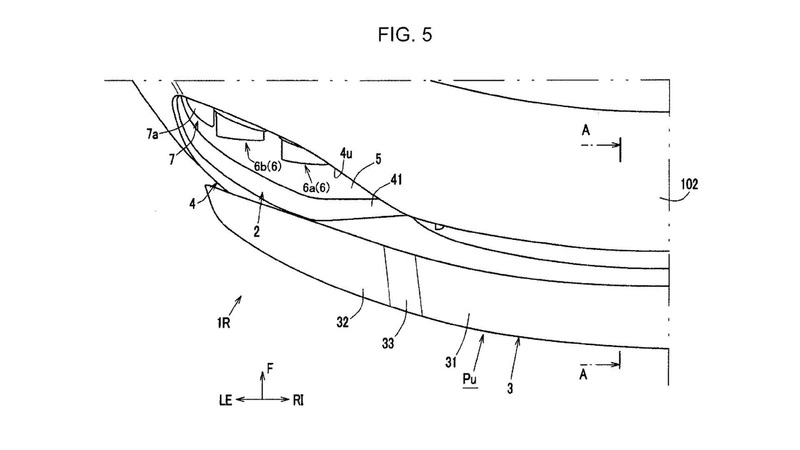 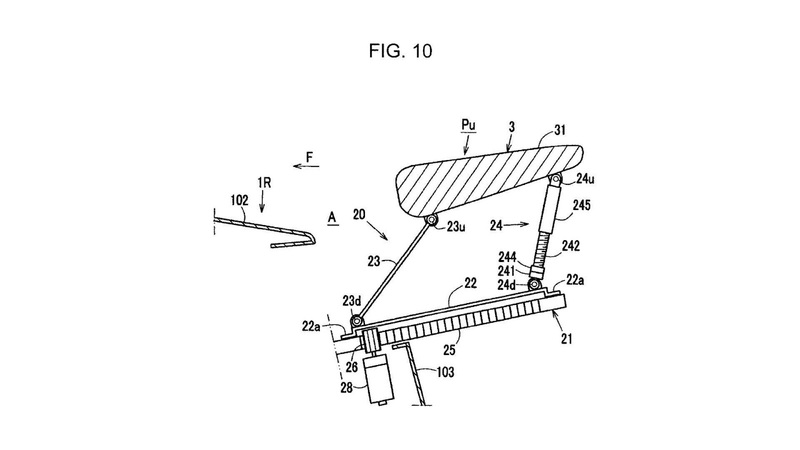 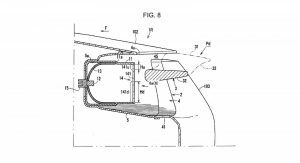 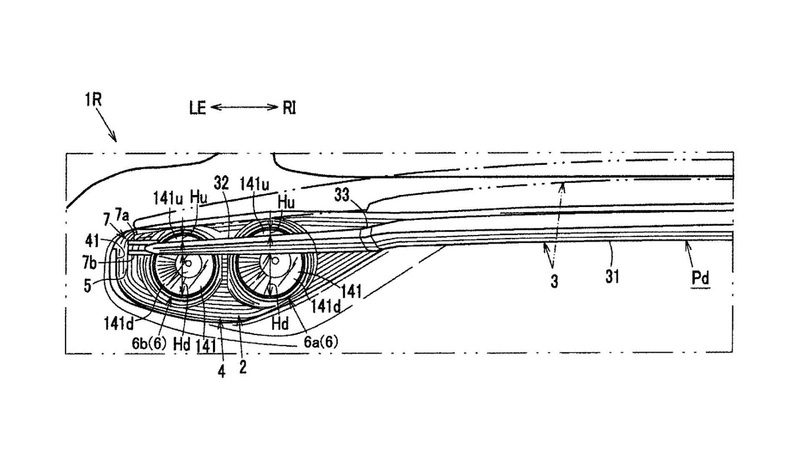 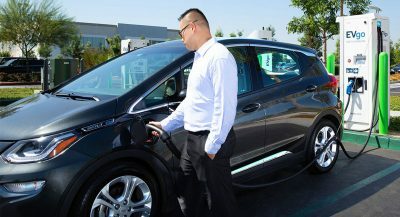 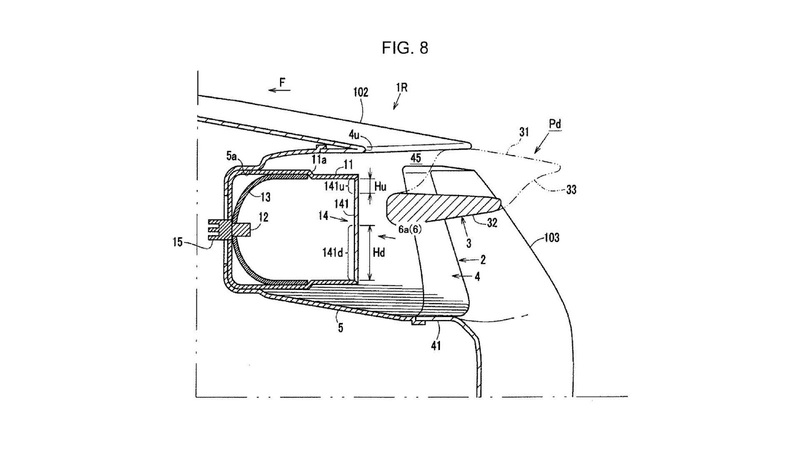 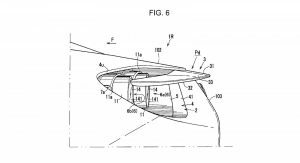 The automaker also mentions in the patent that the presence of the intriguing wing would help reduce turbulence at the vehicle’s rear while also improving downforce when deployed. While it’s impossible to know if Mazda intends on bringing the wing to production, it would be perfect for its next-generation rotary sports car. 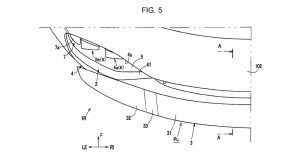 Oh my… smell likes an RX is around the corner….. 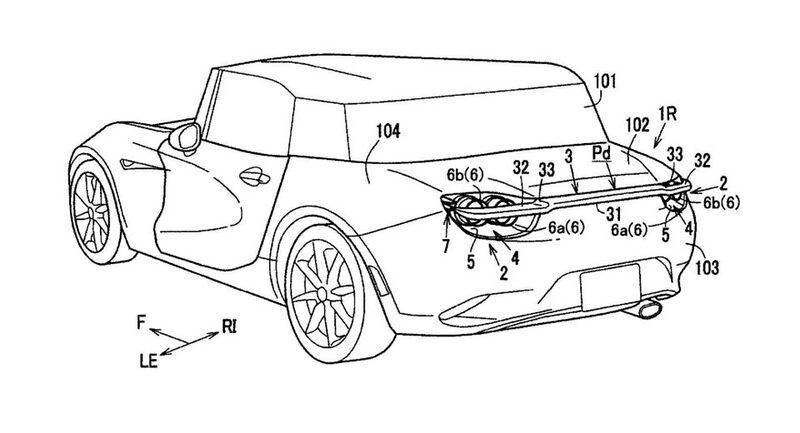 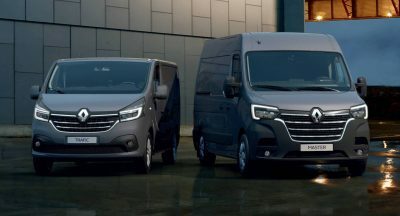 The first Picture looks more like a Facelift for the MX-5 which would be really nice and look great, maybe the rx9 and the mx-5 will look-a-like a little bit.